Match your community with your lifestyle. Luxury rentals for the discerning urbanite. Soak up the nightlife on Mill Avenue. 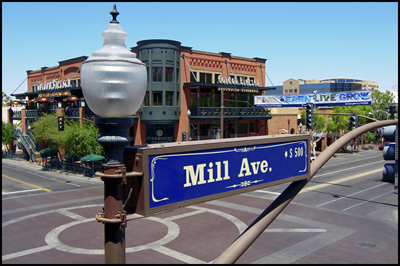 Soak up the nightlife on Mill Avenue. Meet friends for coffee or dinner. Browse your favorite shops. Catch a play; jog along Tempe Town Lake; cheer on ASU sports. Downtown Tempe is where the action is and it’s where you want to be. 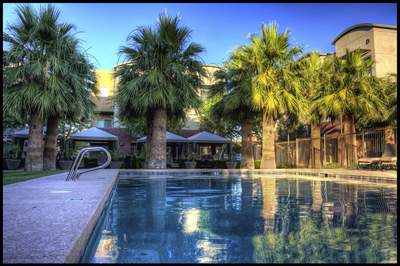 525 Town Lake is a community of 67 loft style townhomes located at 525 W Lakeside Drive and 522 and 526 W 1st Street in between Rio Salado Parkway & 1st Street. 525 Town Lake Condominiums rest on the western edge of Downtown Tempe inside the Riverside neighborhood. The urban loft community consists of 60 two bedroom lofts and 7 live-work lofts along 1st Street. These prestigious urban homes were built by Pulte Homes and completed in 2007 with units sized from 1,265 to 1,735 square feet. 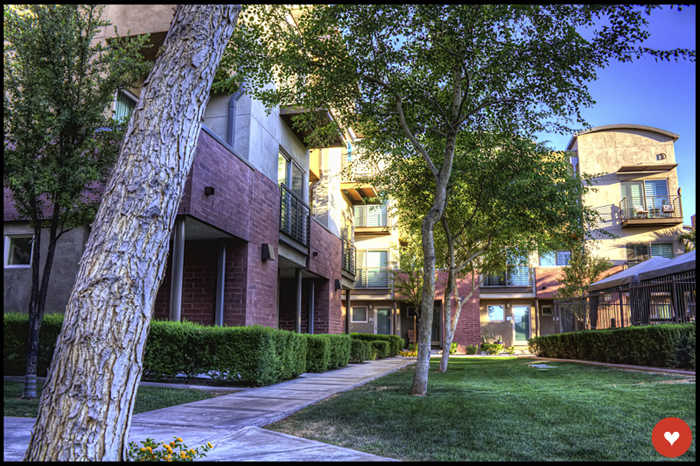 525 Town Lake is located within walking distance of the Tempe Center for the Arts, the FLASH bus route, and Metro light rail station, Tempe Town Lake, Tempe Beach Park and is only a couple miles from Phoenix Sky Harbor International Airport and 1 mile from the 202 freeway. Units offer views of Tempe Town Lake and both sunrises and sunsets and/or pool views.